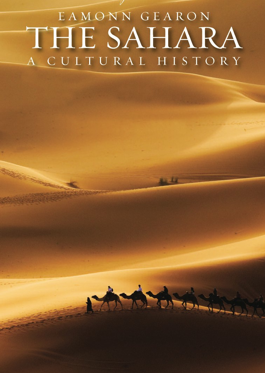 Author, Arabist, and analyst, Eamonn Gearon has spent a lifetime working and travelling in the Greater Middle East. Eamonn uses the uncommon wisdom he has gathered from across the region to promote cross-cultural awareness and understanding. A fresh new history of the world’s biggest desert, from pre-history to the present day.